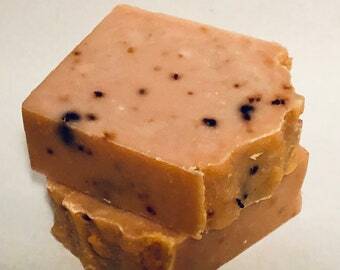 Calamine Calming Soap-for eczema,poison ivy, dry,itchy skin,blemish prone skin & all skin types. 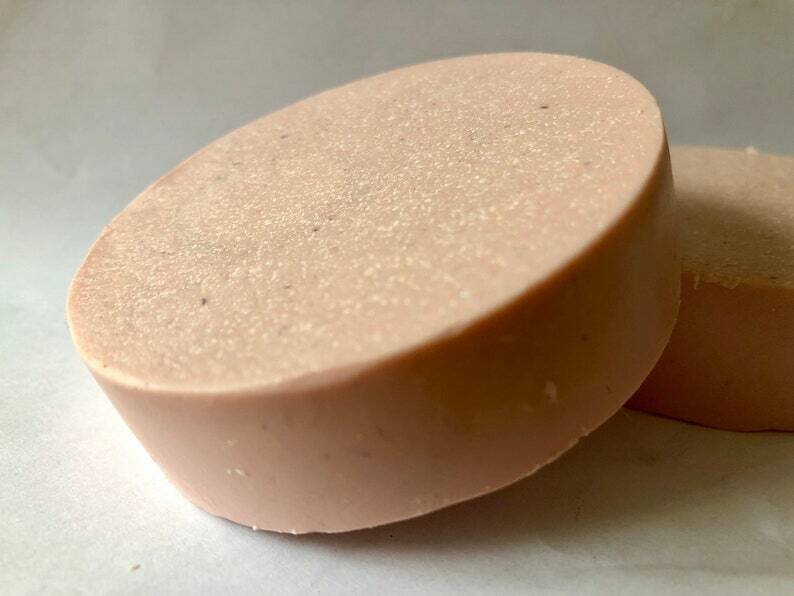 Calamine Calming Soap-for dry,itchy skin,blemish prone skin & all skin types. 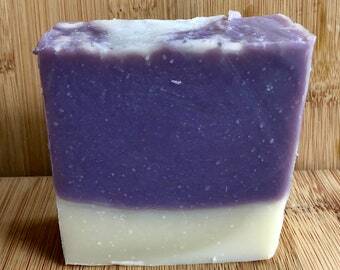 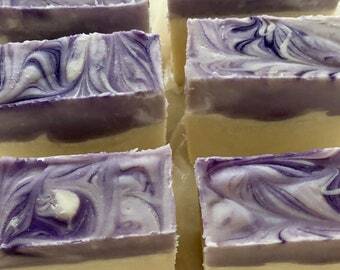 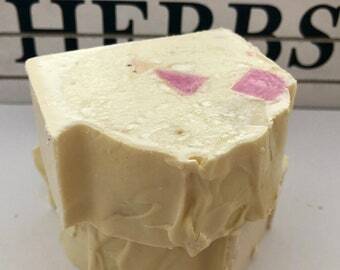 Makes a great facial soap to detoxify the skin. 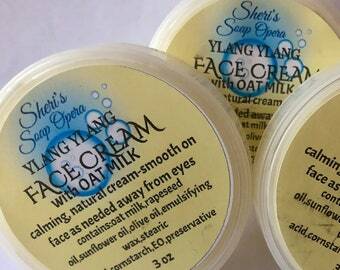 Also,good for blemish prone skin. 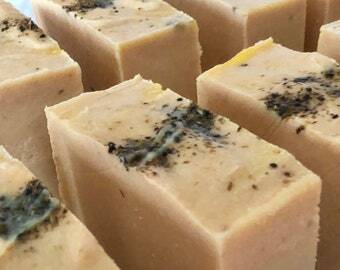 Poison Ivy, eczema ,rashes and more! 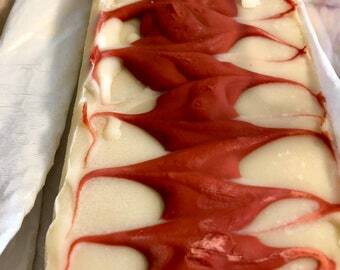 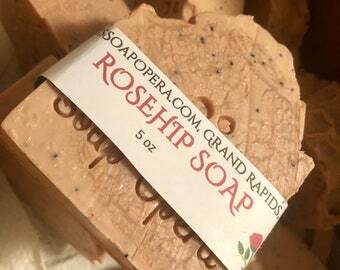 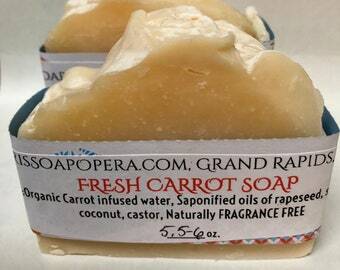 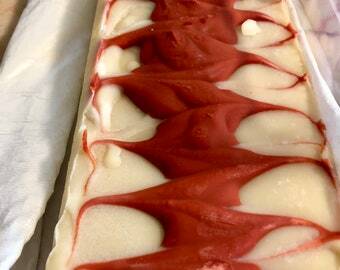 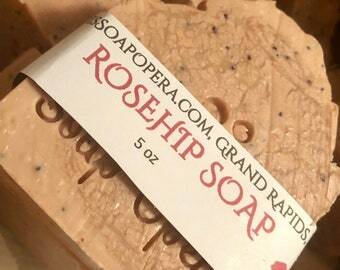 Rosehip Face & Body Soap-FRESH PICKED-Facial Soap-Natural Soap-with Locally Harvested Rosehips-Vitamin C for Your Skin!